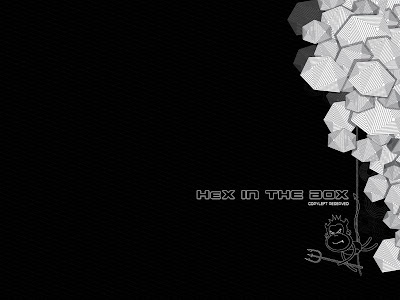 We release the HeX special edition for HITB Security Conference, the theme we use is HeX In The Box. If you are the HITB Conference participant, you might or might not get the CD we distribute in the first day of conference as we only have about 120 pieces of them so it is really limited. This special edition comes with new wallpaper and cd sticker as well. Thanks to Vickson for the comic style of design this time! On the other hand, HeX hits more than 10,000 downloads since the release of version 2.0! 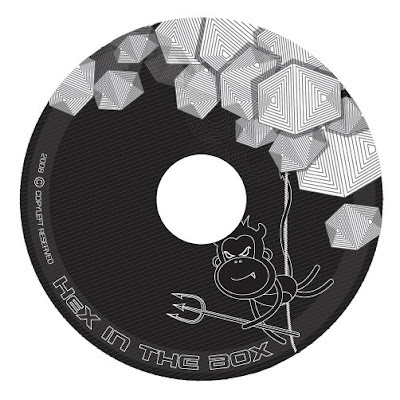 Hex in the Box in Hack in the BOX!! !